Online ordering menu for Crown Grill & Salad. 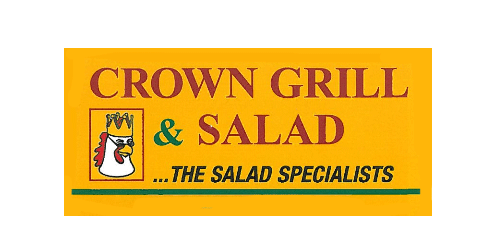 Here at Crown Grill & Salad we serve tasty salads, hot wings, wraps, and sandwiches. We also serve quesadillas, cheeseburgers, and Philly Cheesesteaks! We're south of I-278 at the corner of Bushwick Avenue and Grand Street. Grand Street Campus Field is just a block away! Order online for carryout or delivery!